A couple of weeks ago, pre-ankle injury, and wearing a pair of heels for the first time in forever, I tottered down to Covent Garden for the re-launch of newly refurbed bar/restaurant/cabaret venue, Circus. I've said before that I'm lucky enough to be invited to some pretty cool places because of my blog, and this was definitely one of those. You walk into Circus through an almost unmarked door, and a huge room opens up in front of you. A large table runs down one side of the room while the rest of the space is filled with regular tables, and a cocktail lounge at the back which is where we headed to start our evening. I'll get to the bit later where I say you have to go to Circus for a night out, but if you can't go for the whole thing, then you must go to try the cocktails. They're real works of art. Even the cocktail menu is beautiful, with each drink illustrated by the very talented Andrea Wan. I started with the most delicious cocktail. 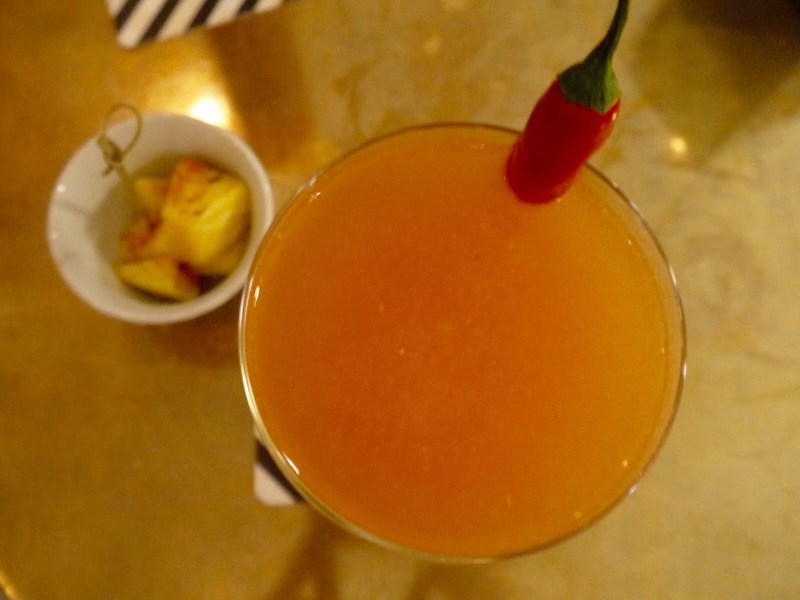 Made from Mezcal San Cosme, fresh lime juice, red chilli syrup and apricot brandy, it was served with a little dish of pineapple chunks that had been dusted with smoked chilli salt. Libby, my plus one for the evening, wasn't drinking but they made a gorgeous fresh juice mocktail for her, which tasted almost as good as my cocktail. My second cocktail was as good as the first - called the Mystic Cactus, it was made with Olmeca Altos Blanco, fresh lime juice, Asian spiced blood orange, chipotle chilli, dash of citrus bitters and orange blossom mist. 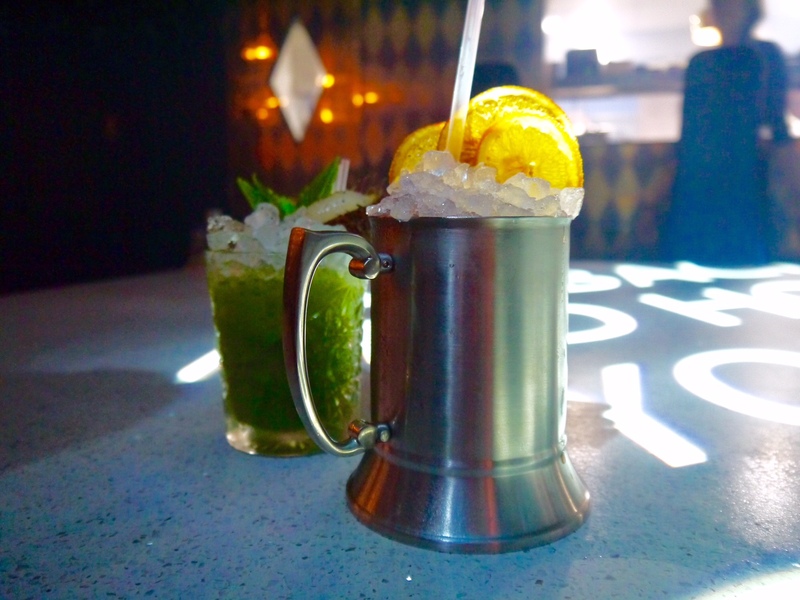 A lovely, tangy long cocktail served in a tankard - my perfect kind of drink! After our fill of cocktails we took our seats at the long table I mentioned, that runs the length of the room. 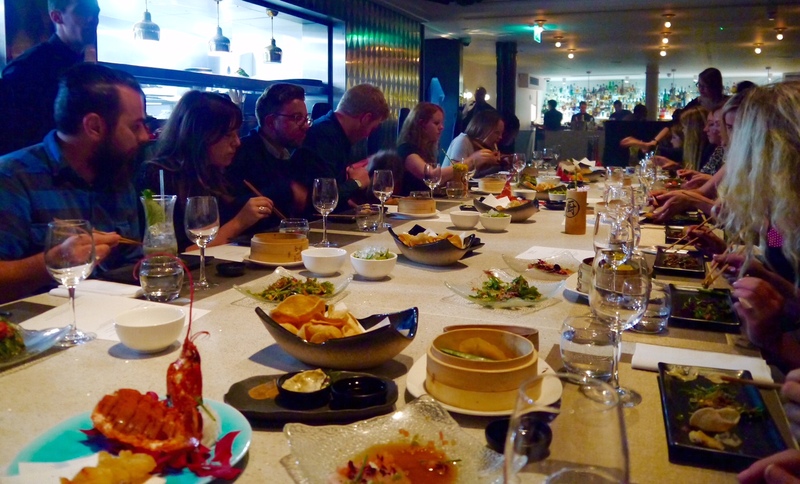 There's a new pan Asian menu that's now being served at Circus and we sampled most of the starters between us. 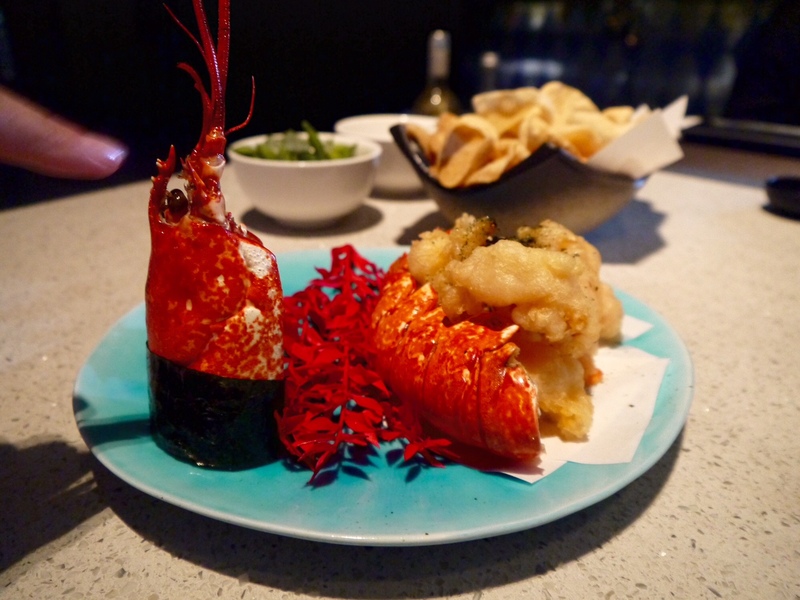 The food at Circus is seriously good, and highlights from the starters included lobster tempura with white truffle aioli and lemon ponzu, which had the lightest batter and richest sauce. 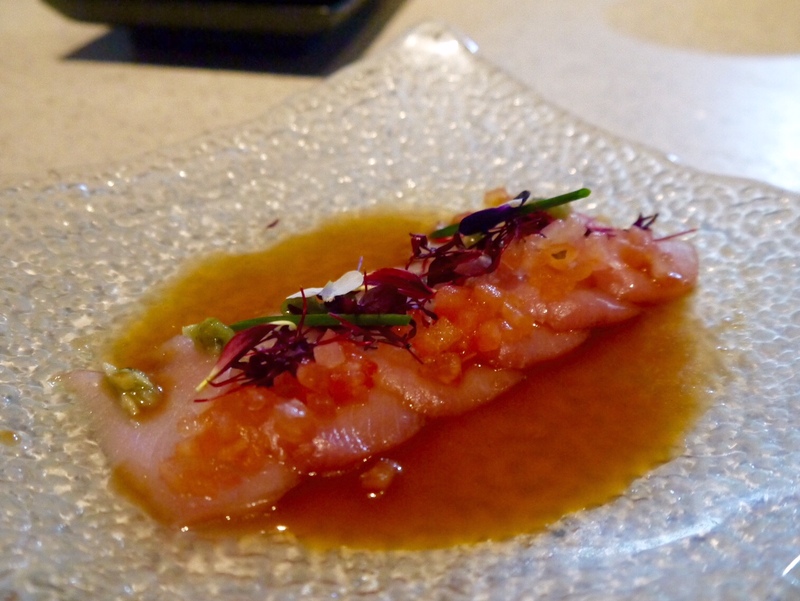 Yellow tail sashimi with kizami wasabi, truffles, shallots, garlic and tomato salsa was fresh and light, and a great starter option if you're indulging for mains. The dressing was delicious - I really liked the wasabi that added a gentle kick. 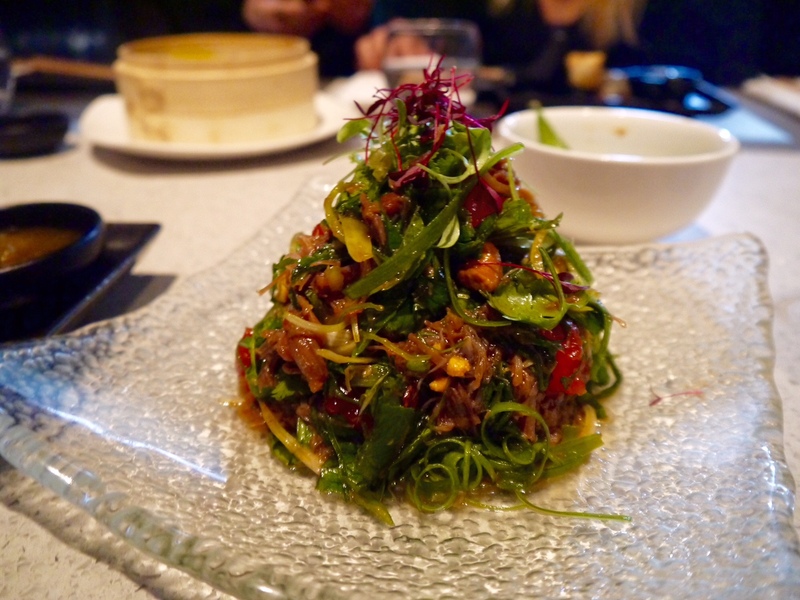 Shredded duck and watermelon is a typical pan Asian dish found in many restaurants across London, with this being one of the best versions I've tried. 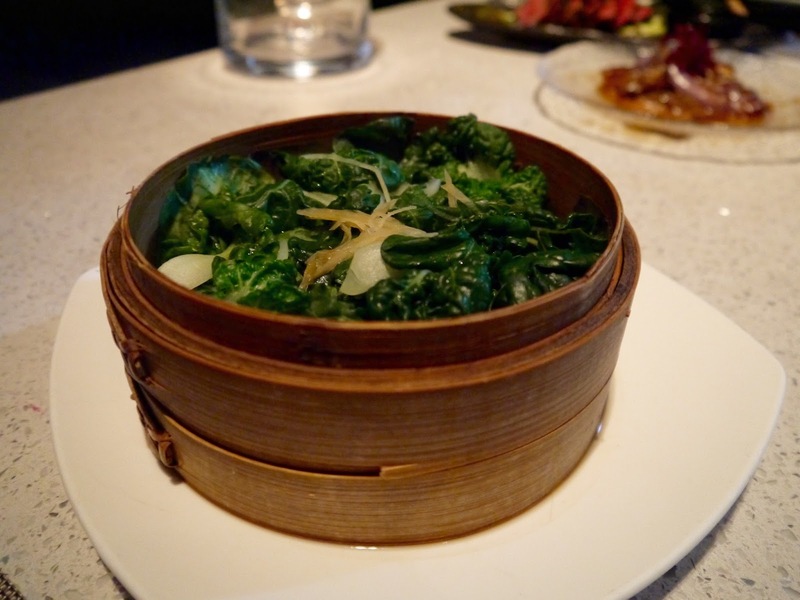 A great balance of flavours and ingredients, with enough green to combat the rich duck. 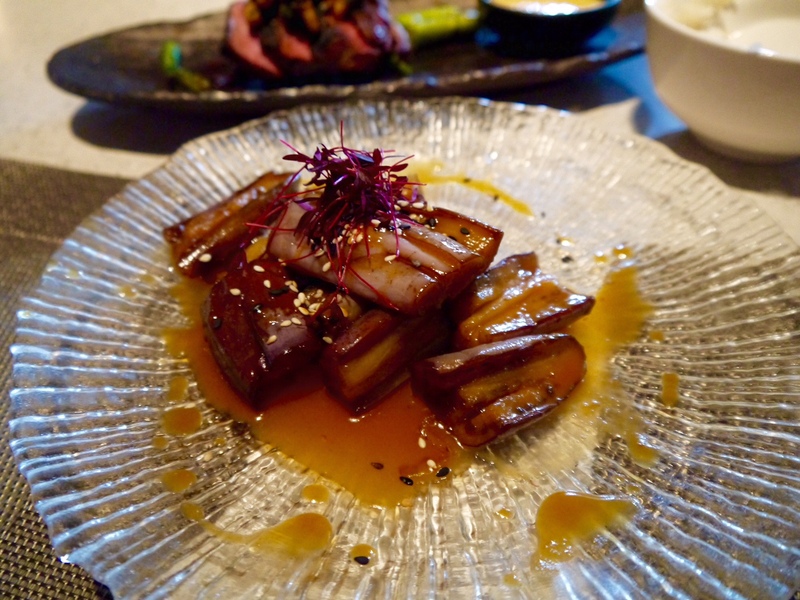 Dumplings are a favourite of mine anyway, but the ones we had at Circus were really special and impossible to choose between - on the left the chicken truffle shumai with lemon ponzu and on the right the black cod and prawn dumpling with saffron and soya beans. Full with starters, here's where the night got really interesting. 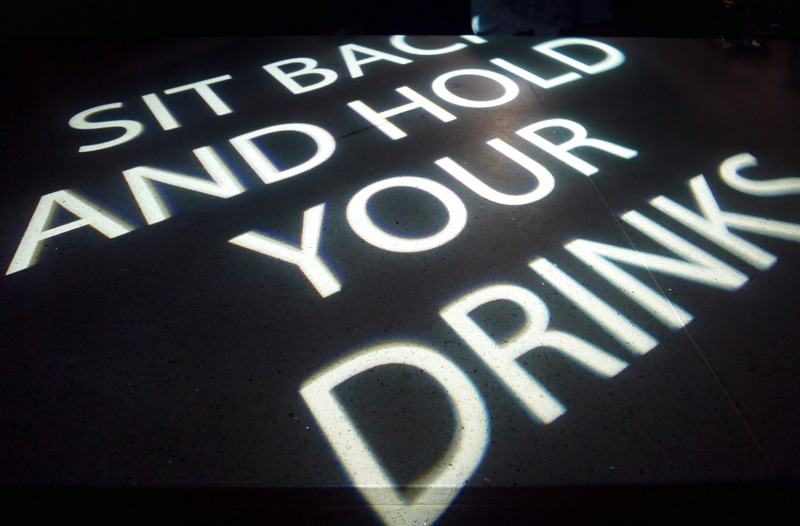 The long table we were sitting at wass completely cleared, the lights dimmed and this sign projected on to the table. We did as instructed, and before we could do anything else, acrobats jumped up on to the table and put on an amazing show. 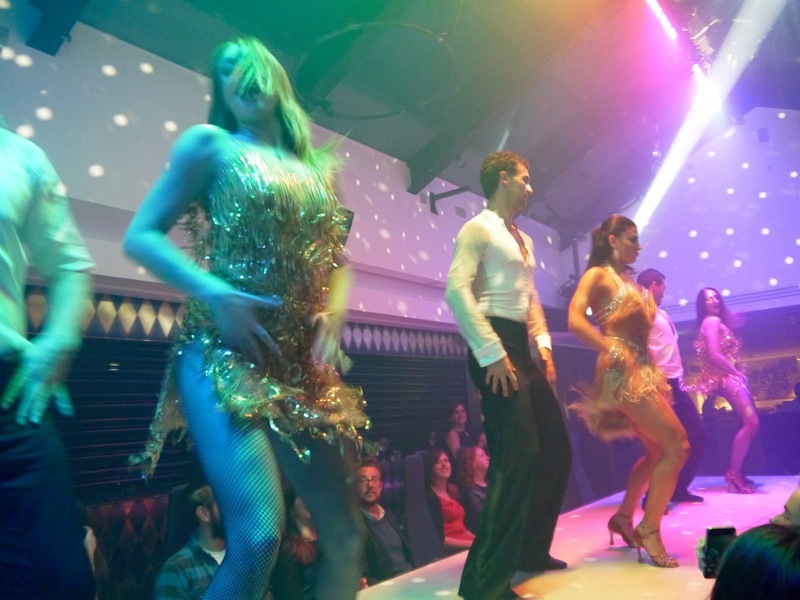 We were entertained by belly dancers, contortionists, hoop spinners and nearly naked dancers between each of the courses. As you can see, the performances happened just inches from where we were sitting!! After each act our table was re-laid and the next course served. Mains were Scottish black angus fillet steak, shitake and caramelised butter soy, Chilean sea bass, chilli bean, black bean, shaoxing wine, garlic and ginger, and sides of baby bok choy with soy, ginger and garlic, and smoke aubergine, white miso, and chipotle chilli, which was the most delicious aubergine I've tried. So much delicious food! The night, food and performances continued until it was time to slope off home, drink lots of water and try and get some sleep before work the next day. I was grinning from ear to ear having had one of the best nights out I've had in a while. 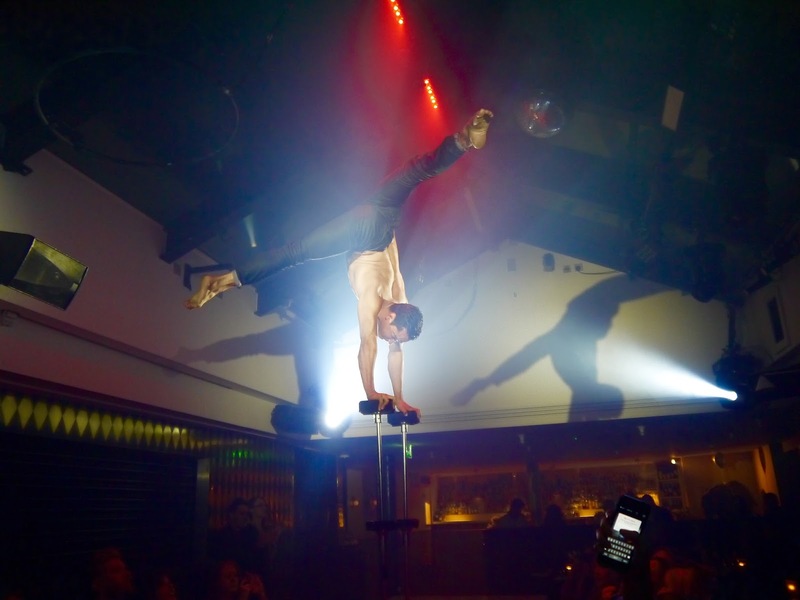 Circus really is a unique experience, and unlike other venues that try and offer it all, every element of the evening was top quality, from the drinks, to the food, to the entertainment. If you want to try it for yourself, make sure you book ahead. Full details of how to book can be found on their website here. 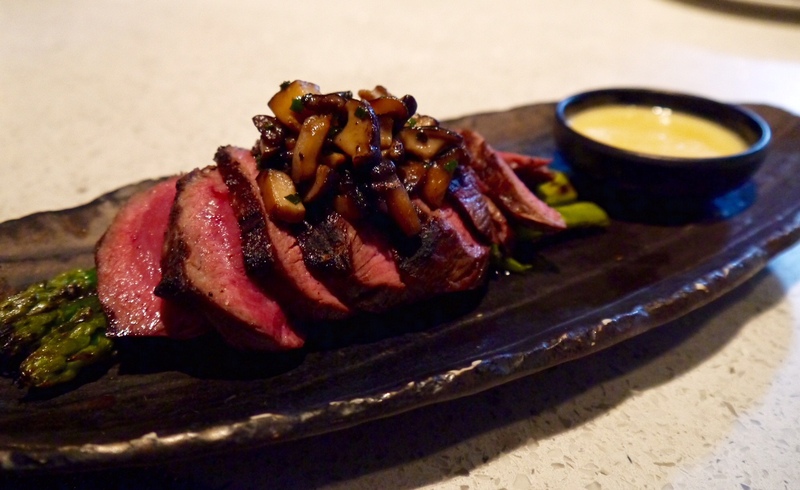 Really unique - never seen anything on this level before, and so good that food matched the entertainment quality wise. I love Circus, it's such a fantastic and unique place in London sitting at the long table is definitely the place to be! 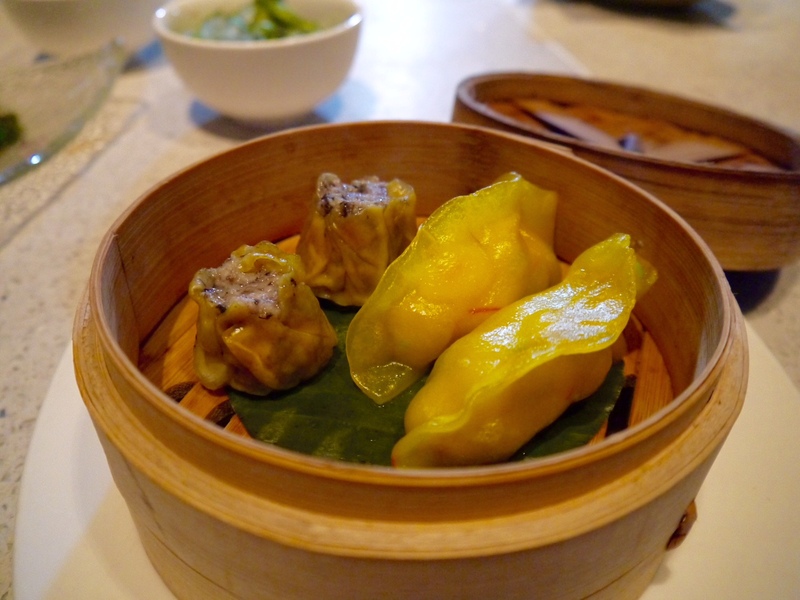 The food there is really good too, dumplings are also one of my favourites. You should try their new menu Angie if you haven't, really stepped it up a level. Wow the food at Circus looks so delicious! Such a fun restaurant! Nothing like dinner and a show but this really looks like such an amazing combination! Had so much fun thanks! And the food's fab now. Loved all the dishes. Great cocktails, great food. The mystic cactus was just right balance of booze, and sharpness. Brilliant night out Vicky. Can't wait to go back! Truly epic Andrea! My first time trying lobster tempura and it was just delicious - especially with the truffle sauce. So indulgent! !